In the year 1989, Guido van Rossum decided to address the challenges posed by ABC language by introducing the world to Python. The shortcoming of ABC language included lack of extensibility and exception handling, so Python was designed to address all these shortcomings by combining some of the exceptional features of ABC language and adding new features to this. In the year 1994, Python 1.0 was released. It came with some interesting features, such as the module system from Modula-3, the capability of interacting with the Amoeba operating system, while also including functional programming tools. In the year 2000, there came new dawn to Python language – as the core development team happen to shift to Beopen.com. Later the same year, a newer version of Python – Python 2.0 was released. It came with a lot of enhancements – such as a garbage collector and support for Unicode. Again in 2008, another version of Python – Python 3.0 happened to be released – it had some really interesting features – such as support for backward compatibility and it owned the latest design to help avoid the presence of redundant constructs and modules. This version had all the most sophisticated functionalities that a developer expects in the modern programming language – as it had options for object orientation, functional programming, and structured programming. Today, Python comes with a variety of implementations, including Jython, which is scripted in Java language for the Java Virtual Machine (JVM). Then comes IronPython, which is written in C# meant for the Common Language Infrastructure. 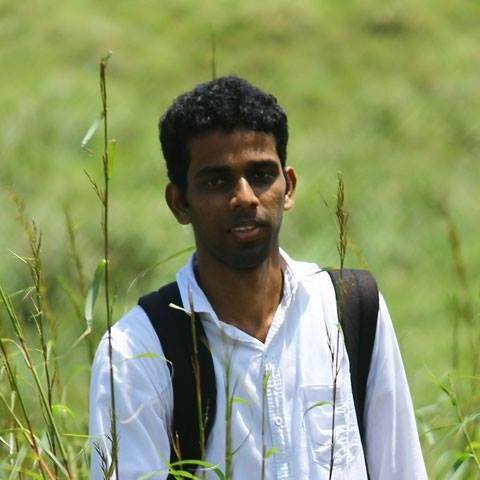 There is a PyPy version, which was written in RPython and later translated to C. The most preferred and widely used implementation of Python is CPython, which was written in C.
Though these implementations are designed to operate across native languages in which they are written, still they can, with the help of modules, interact with other languages, as well. These modules are open-source and free and work on community development models. In the year 2015, the next version of Python – Python 3.4.3 came up with a lot of improvement, including Unicode support. The latest version, Python 3.5 was released in 2015. Some of the applications of Python include image processing, games, GUI-based desktop apps, graphic design apps, web frameworks, operating systems, language development, business apps, computational apps, and enterprise apps. Let us find out more about Prototyping. Integrated Development Environment (IDE) is one of the regularly used coding tool by programmers for enabling an entire set for the source code editor, which includes debugging featured building tool. As a result of its high level of adaptability and flexibility, the demand for Python has increased recently and is much in demand. Do you want a fully fledged and devoted open source IDE for Python? Then, this is the best choice. 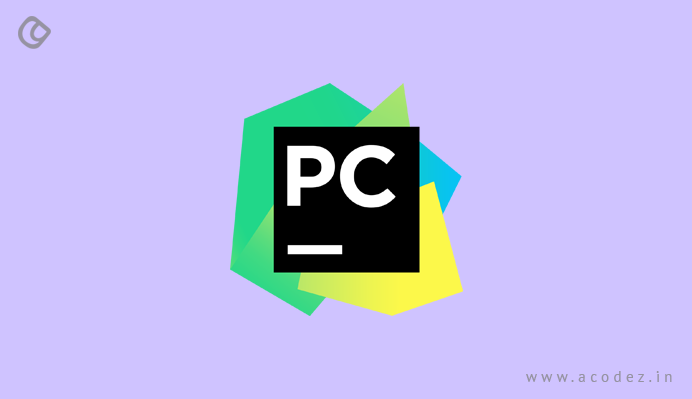 Developed by JetBrains, IntelliJ IDEA, WebStorm and PhpStorm, PyCharm is one of the most popular Python-specific IDEs. It offers a wide range of out-of-box features, including intelligent code editing and smart code navigation. 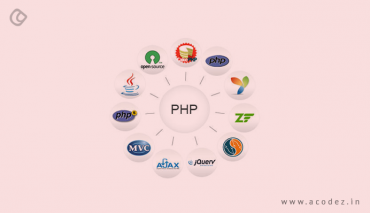 This proprietary software offers some interesting and exciting development tools for testing, database access, deployment, and debugging. It is easily available for Mac OS, Windows, and Linux. This can be further expanded with a wide range of plugins and integrations. As PyCharm takes care of the background operations, it gives more time to developers to be more productive and experiment with a wide range of options. Since it is open-source, you will find the much-needed support from the open-source community for all the tools that you need to make your Python development easy. Some of these include tools for code completion, unit testing, refactoring, quick code navigation, and a debugger. Some of the commercial options come with support for Mako, Web2Py, and Django. For more information on PyCharm, click here. Another powerful IDE, which is also developed from a scientific perspective, this is written in Python. It is well-suited for data science. It is combined with advanced options for editing, debugging, analysis, profiling functionality of an all-inclusive development tool. This also comes with options for data exploration, deep inspection and interactive execution, and others. This IDE is well-suited to work with a multi-language editor, which comes with a code analysis tool, automatic code completion and a function or class browser. It has an excellent variable explorer and is easy to use or install and comes with a seamless and intuitive interface. It might not be the best choice for non-data science projects. It can also be memory consuming in some cases. If you want further details on Spyder, click here. An open-source web-based application, Jupyter is the best option for creating and sharing documents, which carry live code, visualizations, narrative text and equations. With this notebook, you get support for more than 40 programming languages along with Python. Similar to Spyder, it is one of the best choices for data science projects, regardless of whether you are an amateur or an experienced professional. With this IDE, you will find that it supports markdown, which provides you with provision to add HTML elements taken from media, such as video or images. Apart from these features, the IDE also provides transformation, statistical modeling, data visualization, and data cleaning, and so on. It renders a high-quality and interactive product and also allows you to edit or alter before running these. 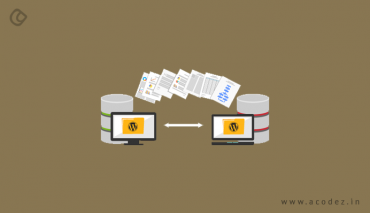 If you have to run long asynchronous threads, this would be a complicated choice as the installation process is quite complex. 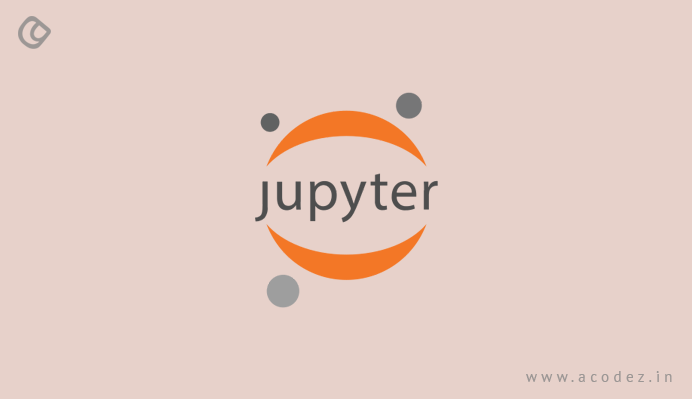 For more details on Jupyter, click here. With AWS Cloud 9, you will find an all-inclusive package of options for debugging, running and writing projects. Apart from the standard IDE features, with AWS Cloud 9, you will find a range of advanced options, including a pre-defined integrated debugger, continuous delivery toolchain, and terminals. Also, you have a platform to comment, modify/alter and chat over Cloud 9. Based on the open-source tool, Eclipse Che, Codenvy is a development workspace. 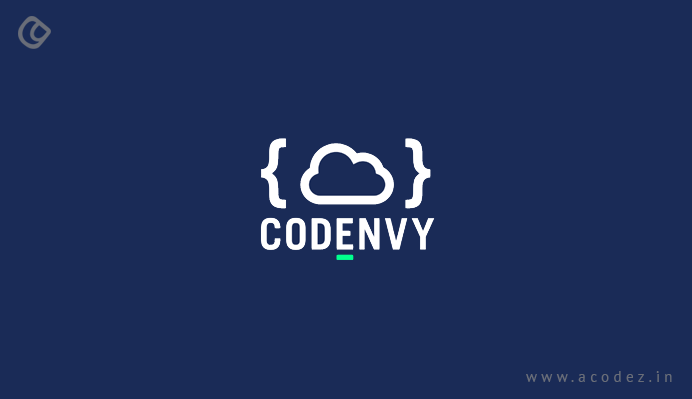 Developed and maintained by the world’s leading provider of open-source solutions and software, Red Hat, Codenvy is available for free. This is the best option when small teams decide to collaborate. It comes with a range of payment plans, which is applicable based on the user size. The tool collaborates the functionalities and features of an IDE with the configuration management features within the same browser-based environment. You will find that the workspaces are containerized, which helps to secure these from any threats or risks. Some of the developer features include fully functional Che IDE, error checking, debugger and an autocomplete. This also provides you with SSH access, root access terminal and Docker runtimes. Another one of the open-source Python IDE environment, Rodeo is light in weight, customizable, intuitive. It is well-suited for machine learning and data science projects. The text editor for Rodeo offers syntax highlighting, autocomplete and IPython support. The integrated tutorials that it offers are meant to help users to learn Python with ease. Some of its features include the Rodeo visual file navigator to help users reach or find whatever they are searching for. It also helps users to get a clear idea about data structures without having to bother about the complex code structures. It might have memory challenges and result in slow development times. For further information on Rodeo, click here. 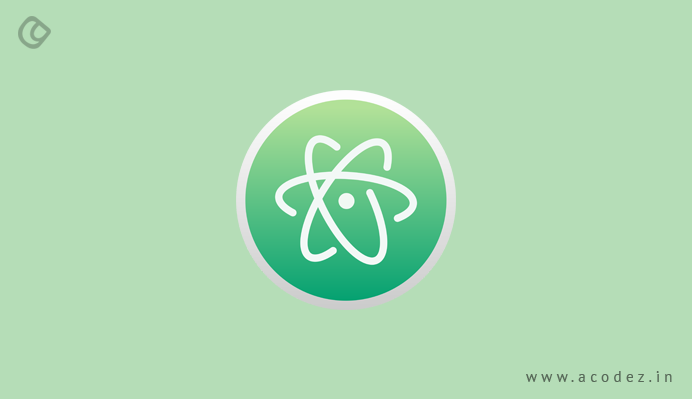 You can find more information on Atom here. Microsoft is the mastermind behind Visual Studio Code. You can easily use this as a text editor. It comes with features, such as autocomplete functions, and syntax highlighting. It also offers code completion, which is based on functions, imported modules, and variable types. It is open-source. It is a lightweight code editor, which makes it faster. 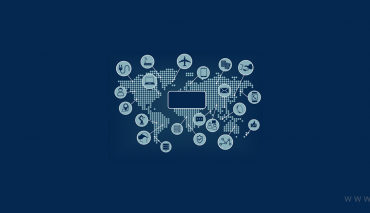 It supports in-built integrated terminal, which starts at the root of the project. It might not support all the features of an IDE suite. 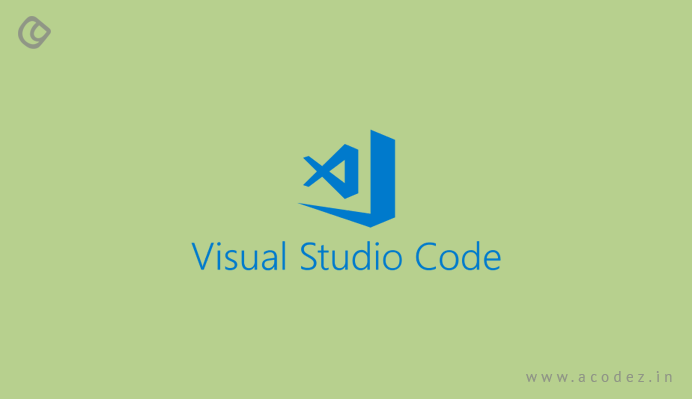 You can click here for further information on Visual Studio Code. These are some of the most important open-source IDEs for Python. Acodez IT Solutions is a web design and web development company in India offering web design and development services to our clients in India and abroad. We are also an SEO agency offering inbound marketing solutions at desirable prices. For further information, please contact us today.